Crimes involving scooters in London have rocketed over the last few years, but the trend has yet to spread outside the nation's capital. The recent crime wave is composed of two parts; The stealing of the scooters/motorcycles and the crimes commited using these stolen two-wheelers. Between July 2016 and June 2017 there were 14,943 thefts of "powered two-wheel vehicles", which accounted for 50% of all vehicles stolen in London. The amount stolen is a 30% increase on the previous year. A report shows that of the 9,960 stolen in 2014, 5,124 (51%) were recovered, while 9,441 (61%) of the scooters stolen in 2016 were recovered. 60% of all recorded bike thefts in the UK were in London last year according to the Motorcycle Industry Association, despite less than 10% of the UK's registered motorcycles and scooters being registered within the capital. Crimes involving powered-two-wheel vehicles has also rocketed. From June 2016 - June 2017 the Metropolitan Police registered 16,158 crimes compared with 5,145 the year before. In 2014 they logged just 866, and only 317 in 2011. Earlier in July police arrested a teenager after a spate of robberies that involved two suspects riding a stolen scooter attacking people with acid. At least three members of the public were hospitalised during the attacks. The Met launched Operation Venice to tackle powered-two-wheeler crime in the capital. 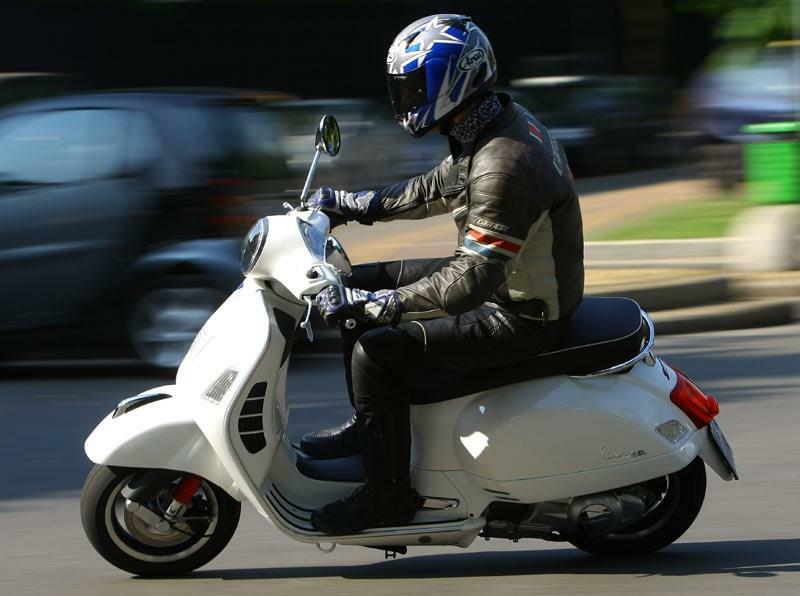 Speaking to MCN, Director or Media and Communication at the Metropolitan Police Service, Mark Ottowell, said: "Operation Venice officers conduct targeted operations throughout London to prevent and detect moped theft. A series of scooter crimes - When will this stop? Earlier this month, a video posted online showed scooter thieves tustling with the owner of a scooter they were trying to steal, before a passer-by stepped in to halt the robbery.